Nvidia’s monster graphics card has distilled the professional-level Pascal GPU down into a more affordable form for the consumer, but at still well over a grand is there really any justification for a PC gamer to buy a GTX Titan X? 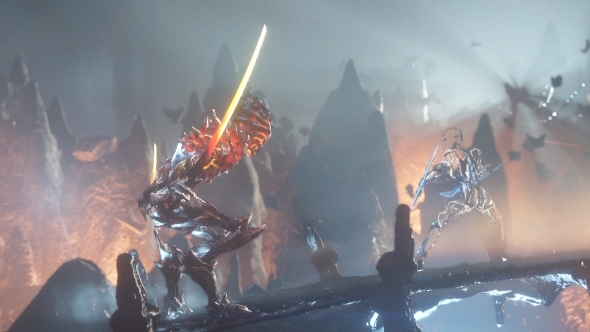 The most powerful GPU does not necessarily make for the overall best graphics card. 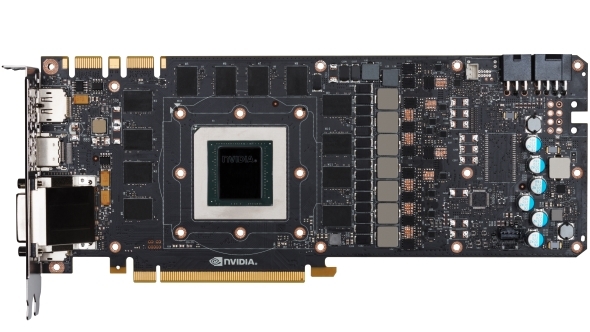 Check out our pick of the top GPUs of today. This is the big issue when it comes to reviewing one of Nvidia’s Titanic graphics cards. If the $1,200 (£1,099) price tag is mere pocket change to you then it’s a no-brainer; the GTX Titan X is the most powerful consumer graphics card on the planet and if you want the best for your gaming PC this is the GPU you want to strap into it. But for everyone else it’s tough to make the case for spending the cost of a relatively powerful, gaming PC on a single component, no matter how speedy it is. The GTX Titan X though, like the Intel Extreme CPUs and almost by virtue of its exhorbitant price, sits outside the realms of normal PC componentry and demands to be treated as something different, something special. It would be all too easy to use the tired old supercar analogy when talking about it, after all the ticket price is way beyond any other single-GPU consumer card. On the surface the different tiers seem to tally between cars and graphics cards; most people can afford a road car, a lot of folk can afford a nippy sports car, but only very few can afford a genuine supercar. Where the whole analogy falls down though is in performance terms. Sure a supercar is the pinnacle of automotive engineering, delivering the quickest road-legal vehicles possible, fighting the marketing battle on top speeds and 0-60 acceleration. You will, however, quickly discover the speed bumps at the end of your street mean you ground out your McLaren driving to the shops or find it’s completely uncontrollable at the sort of pedestrian speeds you’ll manage on normal roads. There’s also the fact that by taking a supercar to its limits you’ll either end up in jail with your license revoked, or with bits of you wrapped around several different lampposts. Essentially, trying to use a supercar like a ‘normal’ car is pretty much impossible. With a graphics hypercard though you can use it in any situation which requires a GPU, but accessing its full performance is less likely to kill you. An ultra-enthusiast graphics card, like the latest GTX Titan X, is just like any other GPU you’ll stick in your gaming rig. Only quicker. Much, much quicker. The Pascal-based GTX Titan X uses the high-end GP102 GPU as opposed to the GP104 silicon of the GTX 1080. 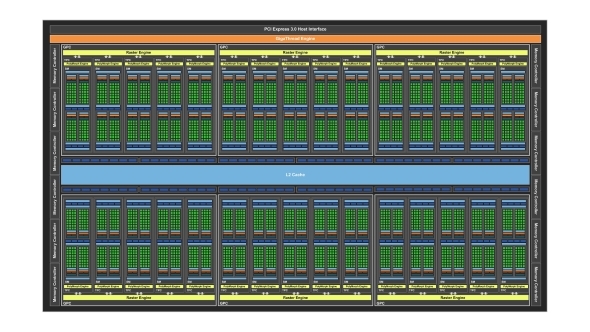 That gives it a huge potential pool of CUDA cores to use, and with 28 streaming microprocessors (SMs) containing 128 CUDA cores each that gives the latest GTX Titan X a core count of 3,584. Compared with the 2,560 used in the GTX 1080 that’s a 40% increase in the number of li’l processors figuring out where all those polygons are meant to go. Coupled with the increase in CUDA cores there’s also a corresponding 40% increase in texture units and another 50% more render output units (ROPs) in the GTX Titan X’s core make up. 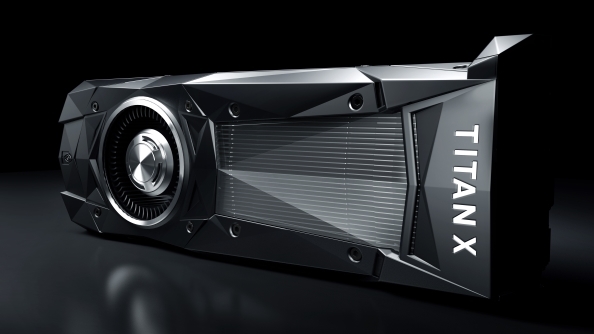 Like the GTX 1080 the latest Titan X uses GDDR5X to provide an increase in memory bandwidth over the GDDR5 standard. This doesn’t allow it to hit the same heights as Nvidia’s top Pascal chip, the P100, with its HBM 2 stacked memory, but the 480GB/s bandwidth on its aggregated 384-bit memory bus is still nothing to be sniffed at. That’s a greater than 40% increase on the memory bandwidth of the previous Maxwell-based GTX Titan X with the same 12GB capacity. Both generations of GTX Titan X are rated as 250W cards, though the Pascal-based version does seem to chew through a little more power than its older sibling, despite using a smaller transistor lithography. There is justification when you start to look at the performance of this beast of a graphics card. 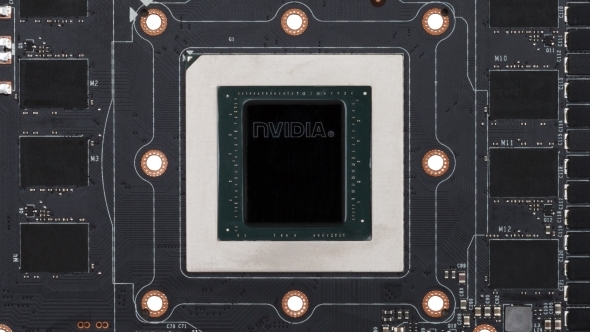 When we first saw the P100 GPU – the first Pascal GPU Nvidia dropped into their professional Tesla graphics processors – some six months back we got super excited about what it meant for the consumer versions of Nvidia’s new graphics architecture. Unlike previous generations though Nvidia haven’t simply taken the top GPU from its pro-level cards and transposed it into a more familiar consumer cooler for their ultra-enthusiast graphics card; the GP102 silicon here is a very different beast. It’s still made using the same 16nm FinFET lithography from TSMC, and with a similar overall GPU layout too. But the memory subsystem is where things look different straight away. The original Tesla P100 makes its video frame buffer out of advanced stacked memory (HBM 2) with a vast 4,096-bit bus and 540GB/s of memory bandwidth in the 12GB version. The P100 GPU is also physically a lot bigger than the GP102 in the GTX Titan X – 610mm2 vs. 471mm2. That extra silicon girth stems from the fact that, as a pro-level Tesla GPU, it needs to calculate incredibly precise mathematics for scientific and engineering simulations. That means it needs a whole heap of extra double-precision processing cores to do such operations justice. The consumer-focused Titan X simply doesn’t need such processing luxuries. The very first GTX Titan though had the full-fat professional GPU inside it, which meant that on top of the 2,880 standard CUDA cores it sported, Nvidia added a further 33% more double precision cores into the mix. The first GTX Titan then was just as happy in a high-end gaming rig as it was processing complex simulations for the aerospace industry. 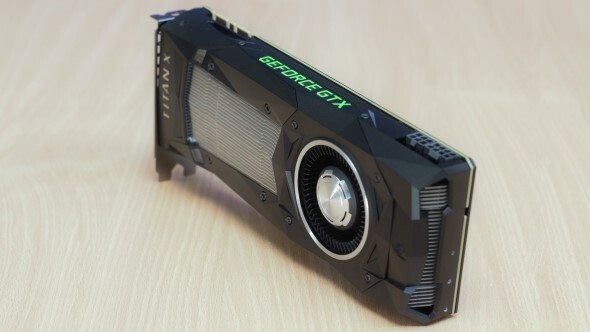 Nvidia though realised most GTX Titans – hell, even most of their Quadro cards – weren’t being given double precision workloads to chew through and so, with the Maxwell generation, they stepped away from DP cores. In the GM200 GPU the numer of double precision cores is just 3% that of the standard CUDA silicon. With Pascal though Nvidia have split their Tesla GPUs from the Quadro and Titan ranges, delivering a massive amount of double precision compute power to their P100 GPU (Nvidia tossed half again the number of DP cores as single precision CUDA cores) while not giving the GP102 any double precision power at all. 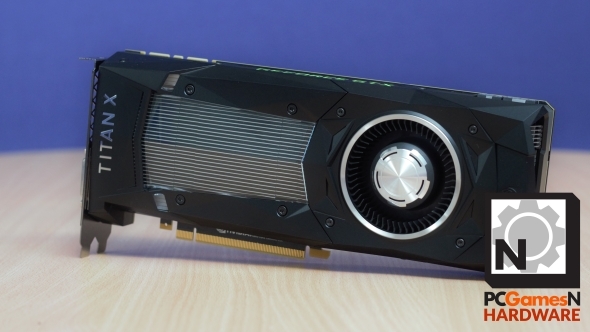 So the GP102 in the GTX Titan X isn’t the same as Nvidia’s top pro-level Tesla GPUs this time around. It’s not even the same as the top Quadro cards either – the Quadro P6000 card also sports a GP102 GPU, but has that chip’s full complement of 30 streaming microprocessors (SMs), hence its higher CUDA core count of 3,840. But should any of that really matter to gamers? Well, the double precision side of things makes precisely zero difference to any game engine around right now, so not delivering the full-fat P100 silicon can simply be shrugged off. Not having the full GP102 core however does affect the gaming performance we could glean from the Titan X. The missing 256 CUDA cores might not make a huge difference, as we’ll likely see when the GTX 1080 Ti arrives next year, but at the same clockspeeds you would get higher gaming performance from the full GP102 silicon. If the rumours of a potential Pascal refresh happening next year, following on from the GTX 1080 Ti release, come true then it’s not beyond the realms of possibility for there to be a newGTX Titan X released in 2017 using the complete GP102 GPU. You don’t need a theoretical physicist to tell you that all those specifications and architectural numbers add up to a graphics card that’s capable of delivering unprecedented levels of gaming performance. Anyone sitting on a last-gen GTX Titan X was already feeling pretty miserable about their lot when the GTX 1080s zipped past the Maxwell generation’s top GPU, but with the Pascal GTX Titan X going even further there are now a lot of second-hand Maxwell versions doing the rounds on eBay. The key metric for such a high-priced card is always going to be its 4K performance and that’s where the GTX Titan X really shines. It’s the first single-GPU card that’s genuinely capable of hitting 60fps at 4K in the vast majority of modern games. In BF4’s Frostbite engine it’s almost hitting 80fps and the same in Doom using the Vulkan API. Even in Hitman’s taxing DX12 mode the GTX Titan X tops 60fps; the same is true for GTA V with all the pretties dialed up. 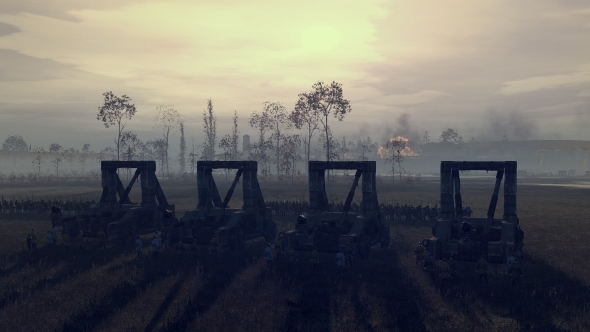 There are still some interesting exceptions, however, with the brutal Total War: Attila benchmark showing parity between the GTX 1080 and the Titan X. In some games we’re hitting the limits of what today’s CPUs can deliver, no matter how fast the GPU attached to it is. If you were considering a card of the scale of the GTX Titan X then you need to make sure you’ve got a processor that’s capable of giving it the space to really stretch its gaming legs. And by that I mean a chip beyond even the latest Skylake i7-6700K. I’d recommend stepping up to the X99 platform with either a six or eight-core CPU to really do this $1,200 (£1,099) GPU justice. I have fudged together a table to give a cash value for every frame per second you can hit on average – the PCGN 4K Value Matrix. It uses the 4K performance of Grand Theft Auto V to give an idea of how the latest Titan X stands in relative value/performance terms. 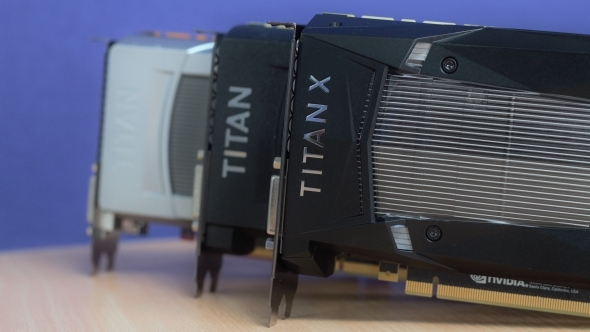 There is a hefty price premium tacked onto the Titan compared with the GTX 1080, but the performance disparity between the Maxwell and Pascal architecture is stark. The amount of extra 4K performance you get out of the Pascal-based GTX Titan X makes it far better value on that score than the older card ever was. It’s a dirty bit of statistical analysis, I’ll grant you – the GTX 1060 looks great value for 4K gaming until you realise you’ll be gaming at 30fps at best – but as a snapshot of the generational differences it does highlight the performance leap of Pascal. While seeing the GTX Titan X giving the gaming goods at 4K is impressive, despite some Ultra HD performance humps with Total War and Rise of the Tomb Raider, the fact we’re seeing 1440p speeds which are regularly north of 100fps also plasters a massive grin on my fat geeky face. The energy situation is an interesting one with the latest Titan X though – both it and the previous generation Titan X are rated as 250W cards, yet the Pascal-based GPU draws more power overall. Given the big difference in transistor size – 28nm vs. 16nm – you might have expected the newer silicon to need less juice, that being said it is most definitely more efficient. 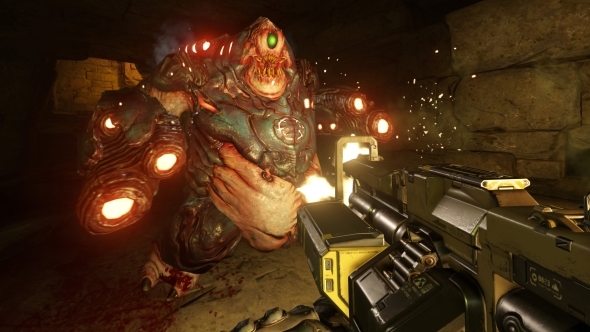 The graphics processor itself is running with a 50% higher GPU frequency as standard. That’s a massive boost over the previous Titan X and yet it still remains within touching distance of the same overall platform power draw. It’s also delivering between 40-50% higher frame rates at 4K settings too. That alone should give you an idea of how much of an improvement over the already impressively-efficient Maxwell architecture Pascal is. 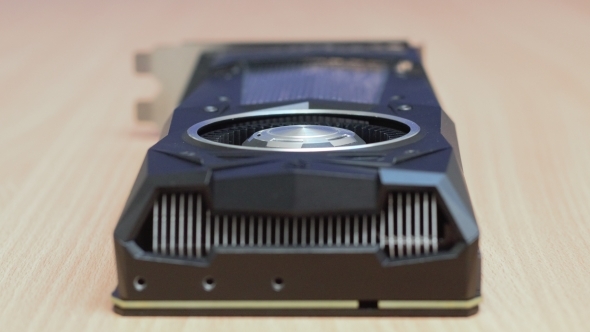 The GTX Titan X is the fastest consumer graphics card in existence. That’s pretty inevitable really – Nvidia will have done their homework on the card’s compatriots and made sure nothing can touch it right now. Given they have precisely zero high-end GPU competition until AMD get their Vega architecture together that probably wasn’t a difficult task. It was likely tougher deciding how much they could get away with cutting out of the card’s GP102 GPU and still charge the Titan X ticket price. Realistically Nvidia only had to make sure the Titan X had enough clear air between it and the GTX 1080 in gaming terms to justify the price difference, though I’m not entirely sure they’ve completely succeeded. Obviously that feeling is partly down to my being a jaded hardware reviewer constantly wishing for that little bit extra, that little pleasant surprise, but also because I simply can’t get around the Pascal pricing. As much as cost in these upper echelons is almost irrelevant – if you’re looking to buy a Titan card, that’s not your primary concern – it still needs to be taken into account. The Titan X is twice the price of a GTX 1080 but you’re looking at between 30% and 40% extra performance for the money. Sure, it’s definitely your best bet for reliable, single-GPU 4K gaming, but you’re really having to pay through the nose for it. Admittedly that’s always been the way of things between Nvidia’s Titans and the next card down the stack, but previously you’ve been safe in the knowledge you’re spending the money on the same GPU which sits in the even-more-expensive pro cards. This time around though the Pascal Titan X isn’t even the same level as Nvidia’s second-tier professional GPUs. And yet it’s the most expensive Titan they’ve ever released. But you’re not going to buy a GTX Titan X are you? However brilliant the card is – and it really is a delightful thing to have humming away in your PC – if you were you’d already have a big hole in your wallet and the most powerful consumer GPU sitting in your gaming rig…and not be reading this.